Though Laurel and Violet differ in many ways, one characteristic they most definitely share is their love of books. 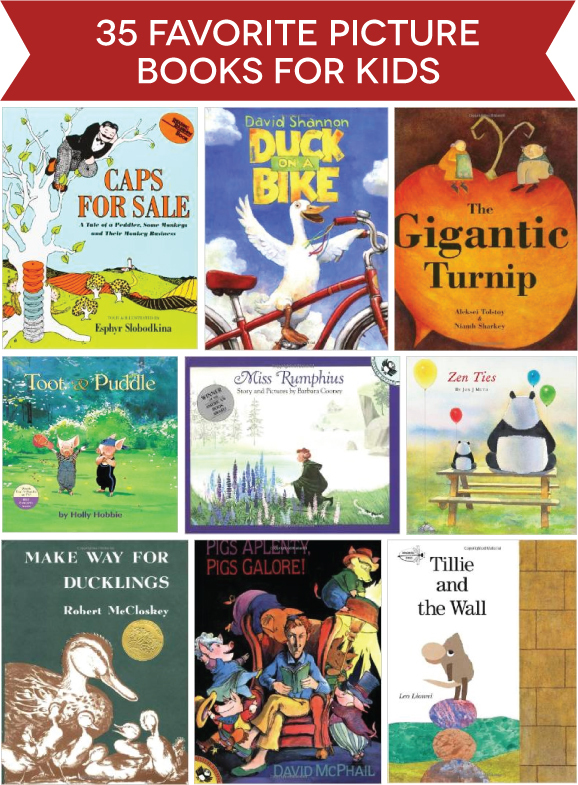 While I was collecting their beloved but outgrown board books to hand down to my sister, I made a list of the picture books that have received request upon request by both girls. These picks will be wonderful for your library; they shine in wording, messaging, and illustration. Enjoy! And feel free to add your favorites in the comments below!